This shop has been compensated by Collective Bias, Inc. and its advertiser. All opinions are mine alone #RotelDareToDip #CollectiveBias. 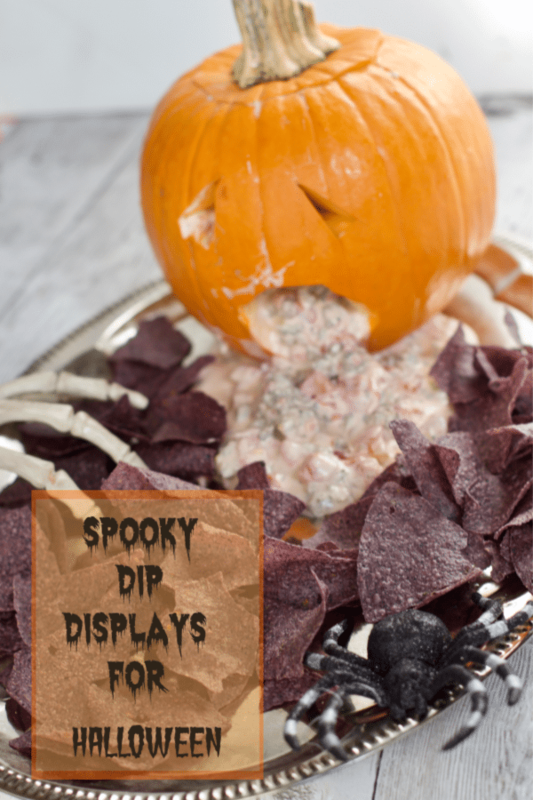 Filled with Spooky Halloween Dip Display filled with yummy Rotel Sausage Dip Recipe. It is October and that means it is time to start thinking about Halloween. Yes, my decorations are already out and even though my kids are older and no longer trick or treat, I will continue to spread the Halloween Spirit. Food is one of my favorite ways to share the Halloween spirit and my kids are always hungry so this is a win-win. 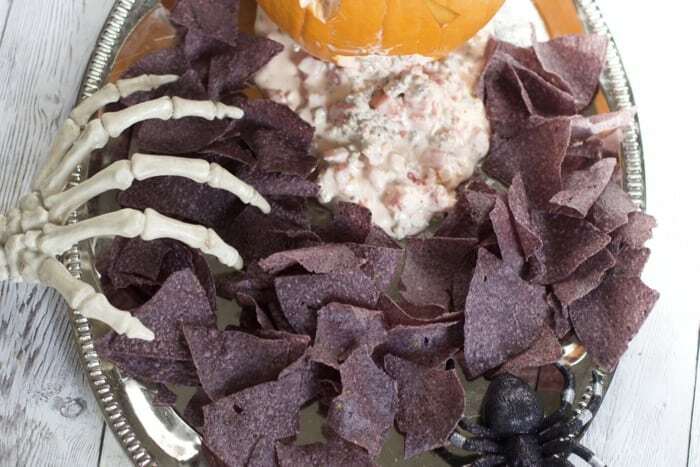 My sister throws a huge Halloween party where she lives and so I went to her for some inspiration for our spooky Halloween Dip display. This is no joke, simple and delicious is what we look for in our house. 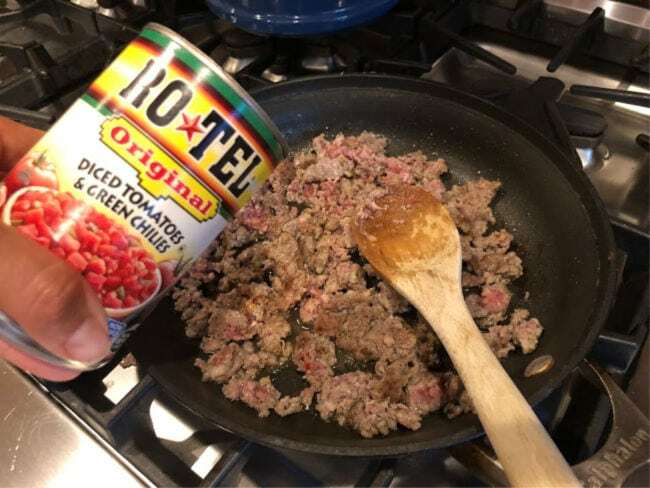 This simple dip recipe is so great because RO*TEL provides an easy way to add a little extra flavor to any recipe. 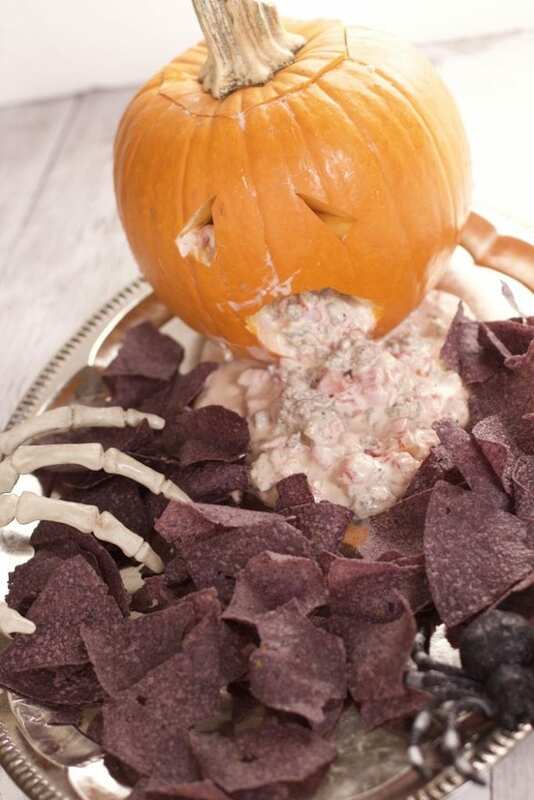 Be sure to visit this site for more RO*TEL Halloween inspiration! 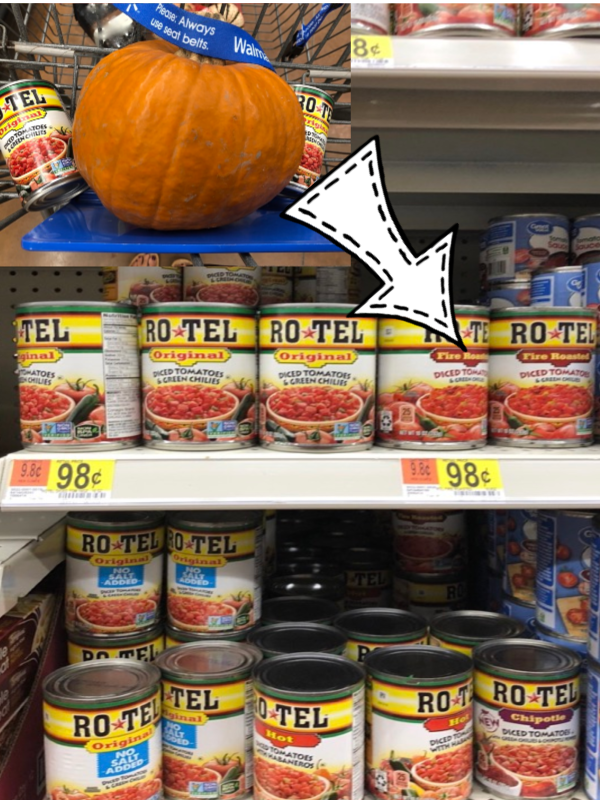 So how do we make this simple RO*TEL Sausage Dip Recipe into a spooky Halloween Display? 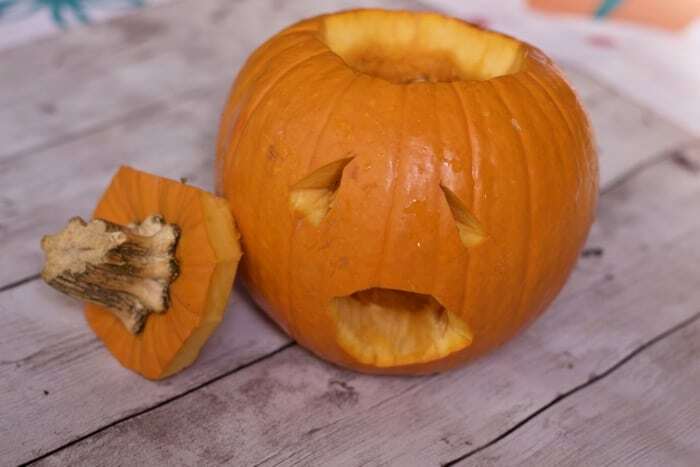 Years ago we shared this post on Halloween pumpkin decorating ideas. 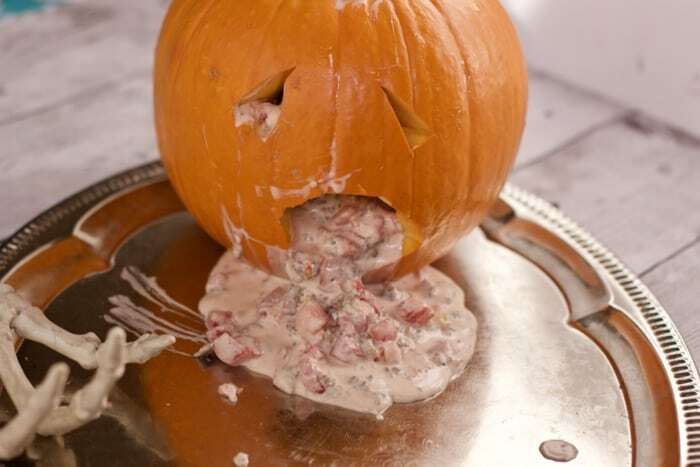 We have made the display of the vomiting pumpkin before so why not have a small pie sized pumpkin vomit our dip? Use a spoon to push dip out of the mouth if it is not coming out by itself. 10. 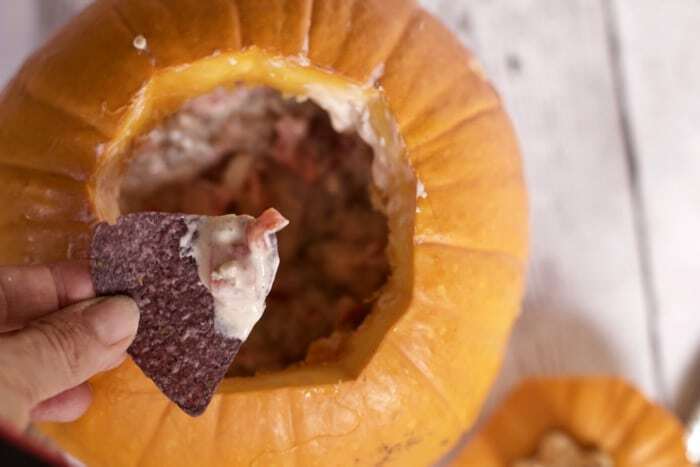 Place the top of the pumpkin back on and place chips around the dip and serve. 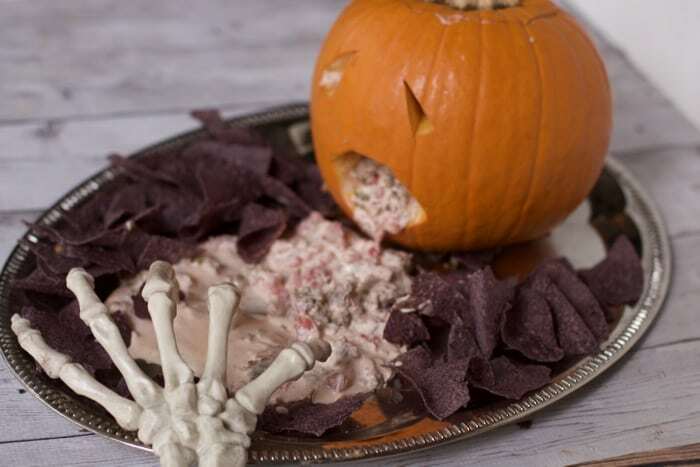 You may be turned off by the presentation of this grotesque Halloween food display, but once you taste the awesomeness of the dish you will come back for more and more. 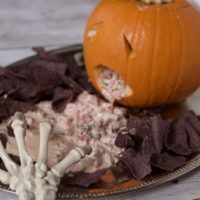 Halloween is such a fun time of year, and make fun Halloween food displays for your friends and family. No matter how old they are, we are all kids inside. 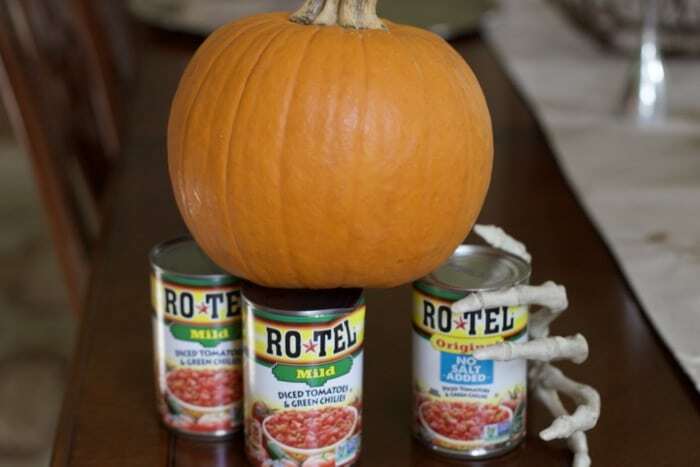 Be sure to visit this site for more RO*TEL Halloween inspiration! Cook sausage until no longer pink. The end result should be crumbled so be sure to break up the sausage as it cooks.